“I think it’s definitely a miracle that I survived,” said a bungee jumper after her cord broke during a 111-meter nosedive into a river in Africa. The bungee jump occurred over crocodile-infested waters, which did not make matters any better, especially when her broken cord became tangled on debris around her. “I actually had to swim down and yank the bungee cord out of whatever it was caught into,” she said. 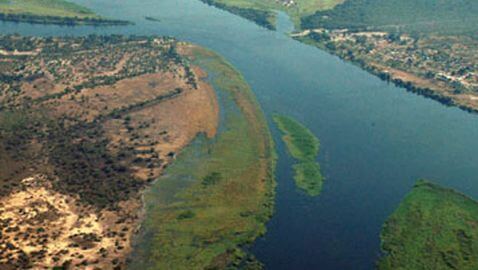 Langworthy was able to swim to the Zimbabwe side of the Zambezi River where rescuers pulled her from the water. She had to spend a week in a hospital in South Africa because of a broken collar bone and bruising. None of her injuries are life threatening.